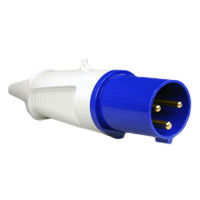 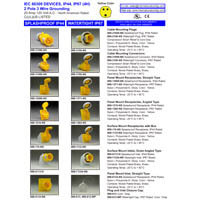 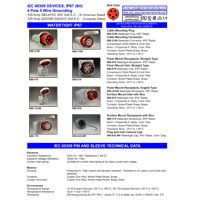 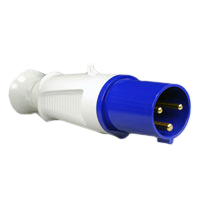 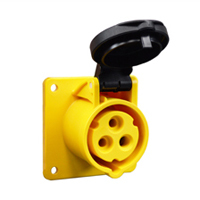 IEC 60309 Devices Website | IEC 60309 Plugs Connectors Receptacles Inlets Outlets IEC60309 - International Configurations Inc.
IEC Inlets, Outlets, Plugs etc. 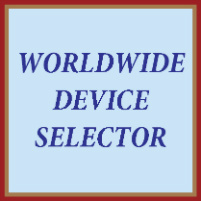 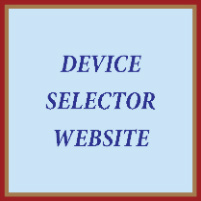 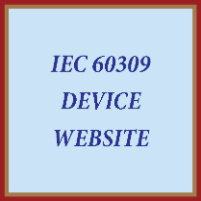 Welcome to International Configurations IEC 60309 Product Homepage. 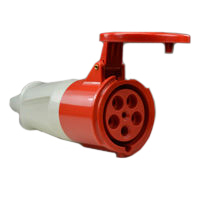 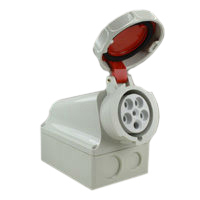 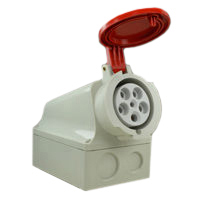 IEC 60309 heavy duty nylon polyamide 6 IEC 60309 pin and sleeve devices are manufactured to EN 60309-1 and EN 60309-2 standards. 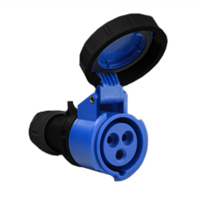 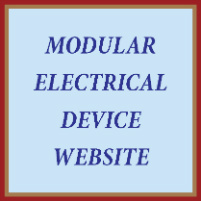 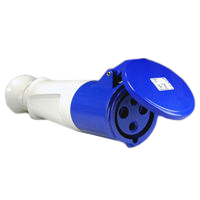 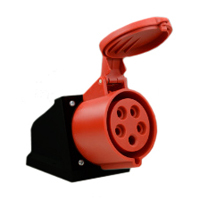 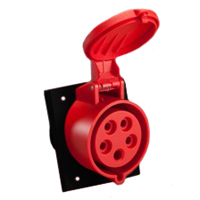 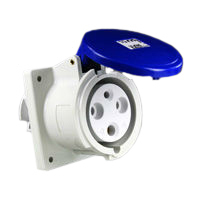 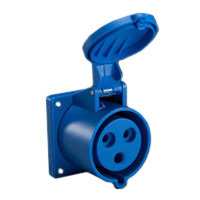 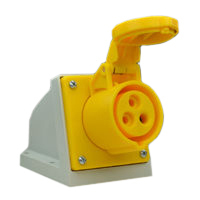 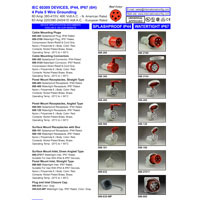 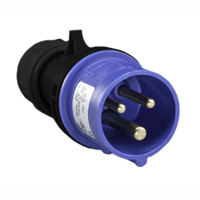 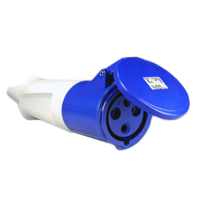 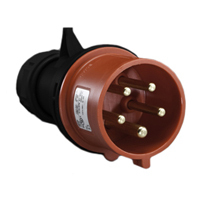 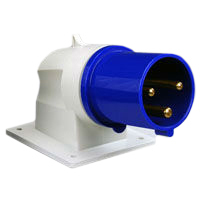 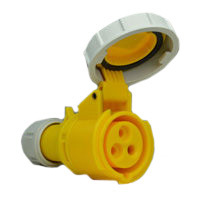 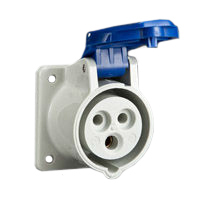 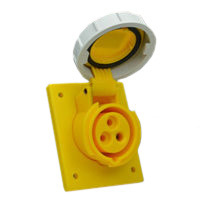 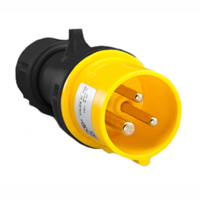 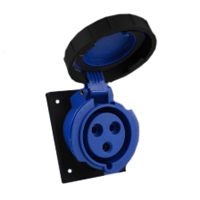 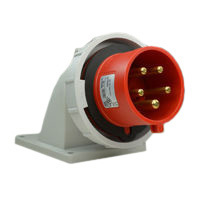 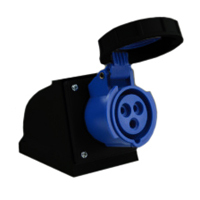 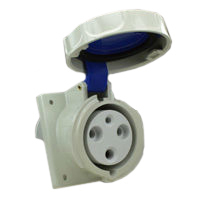 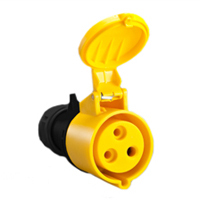 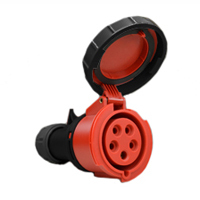 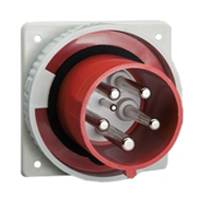 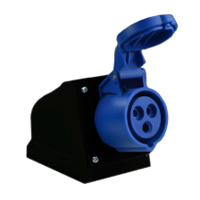 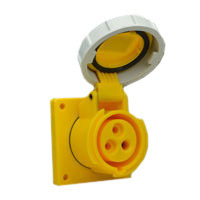 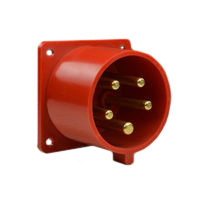 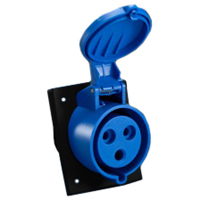 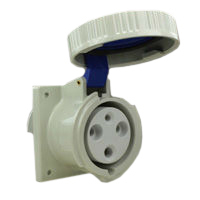 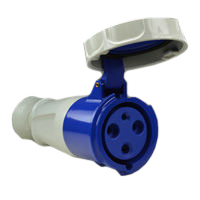 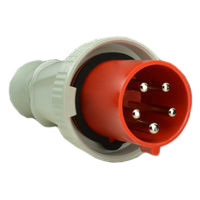 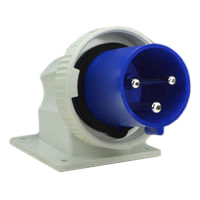 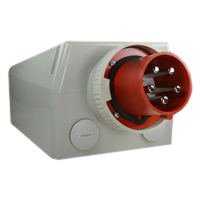 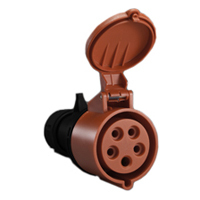 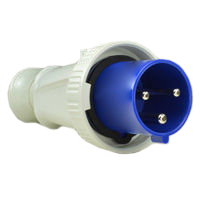 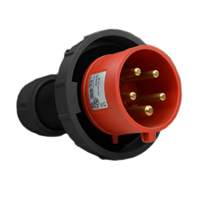 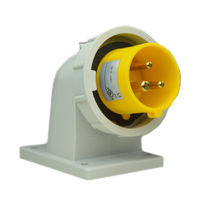 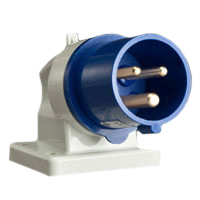 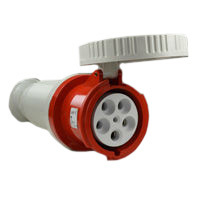 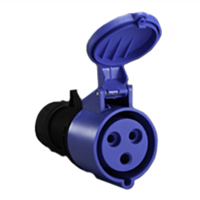 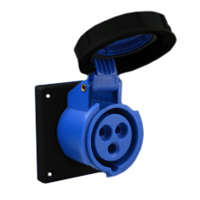 Categorized below by electrical ratings, each product group includes re-wirable IEC 60309 cable mount plugs, connectors and panel mount, surface mount, box mount power receptacles and inlets. 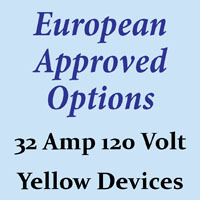 The majority of these IEC 60309 products carry universal agency approval marks, along with RoHS, REACH and CE compliance. 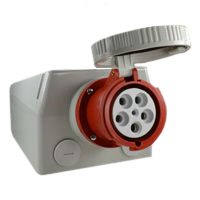 Therefore these IEC 60309 devices are suitable for use in North America, Continental Europe and Globally in most countries. 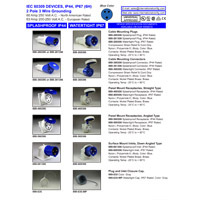 Download our complete IEC 60309 product brochure to view and select both universally approved and European only approved IEC 60309 devices. 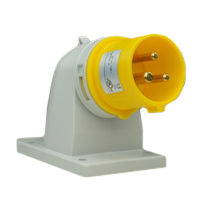 North American, International and European IEC 60309 pin and sleeve devices are manufactured to EN 60309-1 and EN 60309-2 standards. 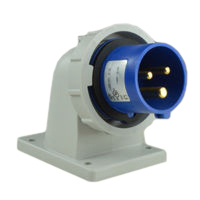 EN 60309-1 specifies general functionality and safety requirements for industrial high-current power connectors. 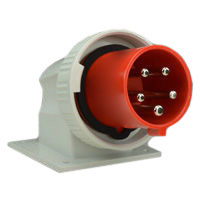 EN 60309-2 specifies power connectors conforming to specific dimensional requirements which permits component interchangeability between IEC 60309 device manufacturers. 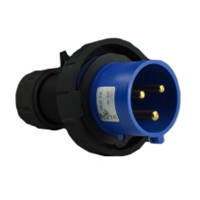 EN 60309 outlines the utilization of circular housings, various numbers of contact pins and pin arrangements pertaining to specific electric amperage and voltage ratings. 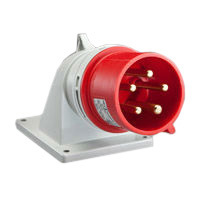 The EN 60309-2 standard was developed to create product standardization guidelines for all manufactures of IEC 60309 plugs, connectors, inlets and outlet configurations. 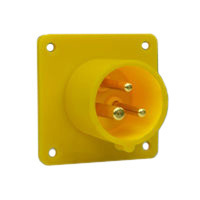 Industrial plugs and sockets are color coded, which assists in identifying pin and sleeve voltage and current ratings. 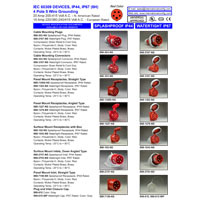 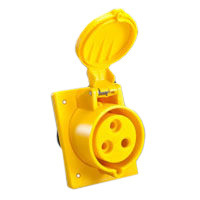 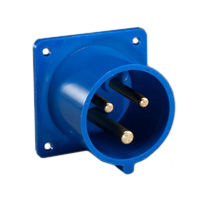 Rated Voltage colors are 110-130 Volt Yellow, 200-250 Volt Blue, 380-415 Volt Red, 120/208-144/250 Volt Blue, 220/380-240-415 Volt Red.Â Industrial plugs and sockets are specifically color coded to prevent confusion about voltage and current ratings.Â The position on the earth contact varies according to the voltage rating and polarity. 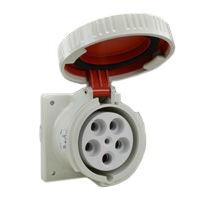 This makes it impossible to connect plugs and sockets of different current ratings and voltage. 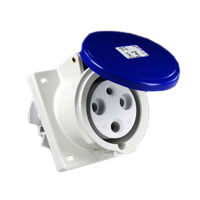 Therefore, the EN 60309-2 standard has provided a uniform power connection system for industrial electrical equipment anywhere in the world. 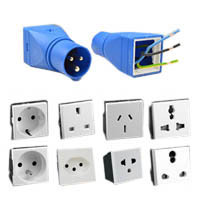 EN 60309-1, EN 60309-2 standards have been adopted by the European members of CENELEC and are Internationally accepted including in North America. 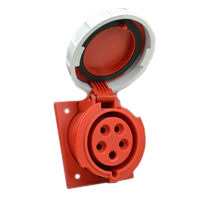 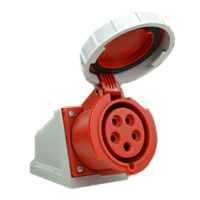 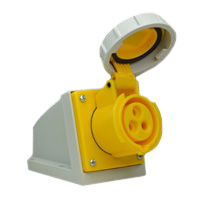 IEC 60309 wiring devices are manufactured with high quality polyamide 6 material and nickel plated brass contacts to meet the toughest industrial and environmental conditions. 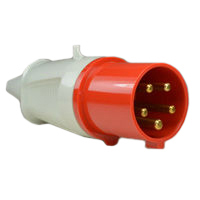 Polyamide 6 material provides effective insulation and has extremely high impact resistance strength. 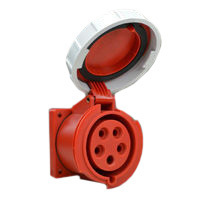 IP44 rated devices are splash-proof for indoor use or IP67 waterproof rated for use on outdoor applications directly exposed to the environment. 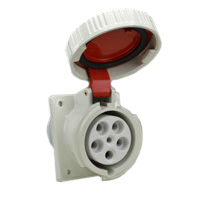 IEC 60309 pin and sleeve CEE 17 devices are provided with different grades of protection. 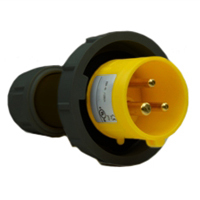 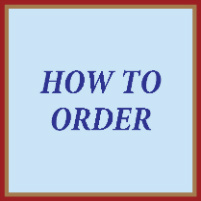 The IP standard rating system defines the degree of protection provided. 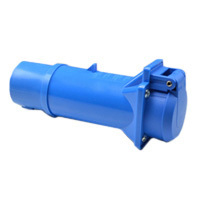 The first digit defines the protection against the ingress of dust particles, the second digit defines the protection against the ingress of water. 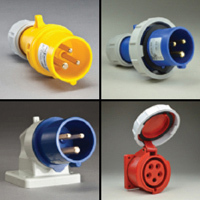 TheÂ IP rating tableÂ outlines IP rating for electrical connectors. 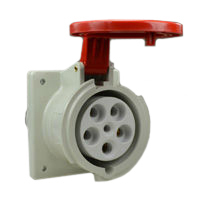 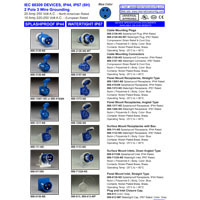 IEC 60309 pin and sleeve high power connection products are commonly used in the following industries. 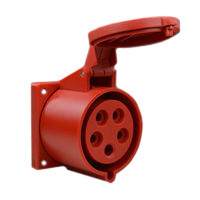 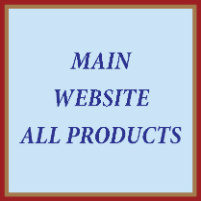 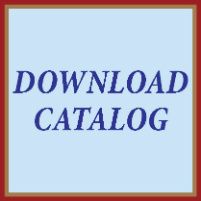 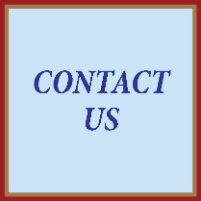 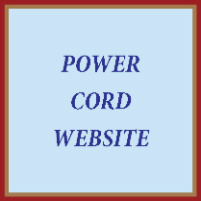 OEM manufacturers of industrial equipment, Data Centers, Construction sites for portable power, Marine environments on ships and shore power connections, Industrial manufacturing and processing facilities of Food, Water, Chemicals Etc, Off shore oil rigs, Mills, foundries, Airports, Sports complexes, TV studios, Concerts and entertainment venues. 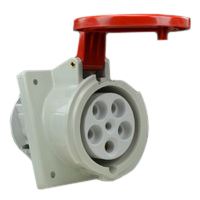 IEC 60309 devices are suitable for power connection in almost all industries. 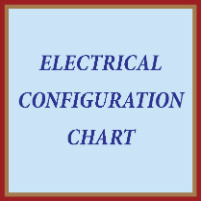 ©International Configurations, Inc. All rights reserved.